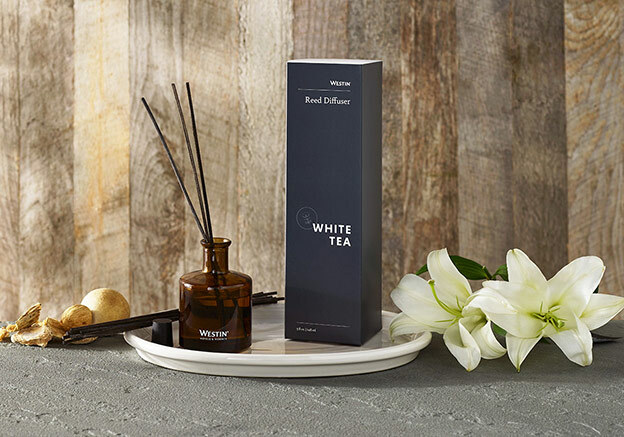 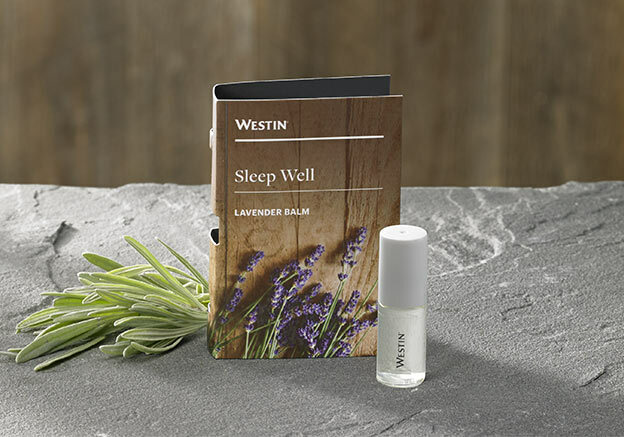 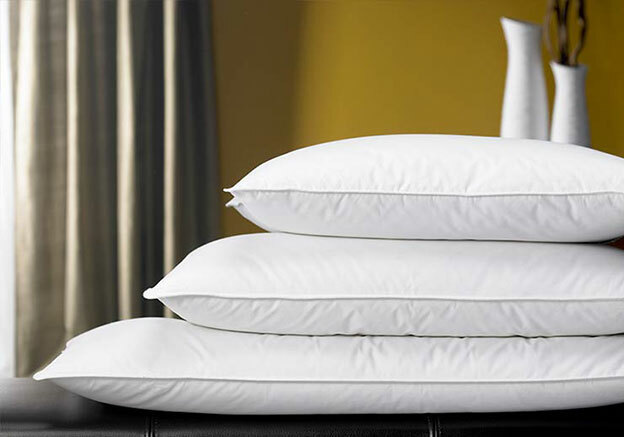 Westin Hotels is committed to enhancing your well-being one night at a time. 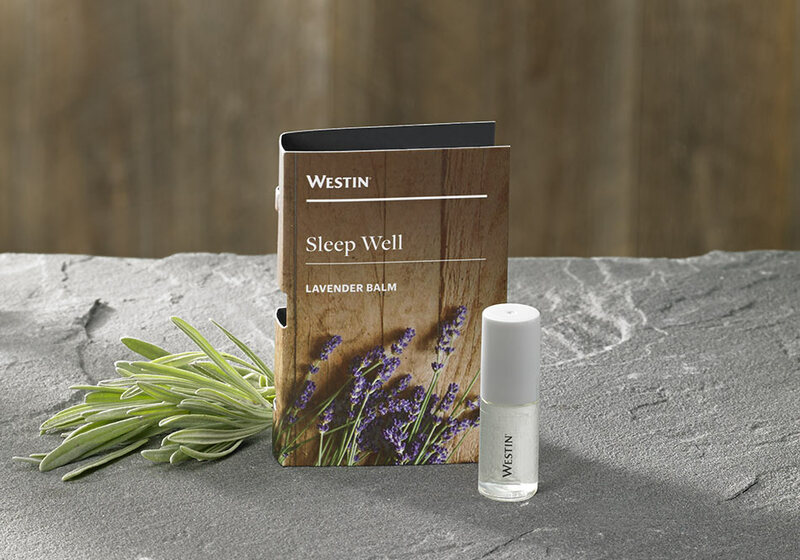 Our Sleep Well Lavender Balm, infused with the calming essential oils from lavender and chamomile, can now be experienced nightly at home. 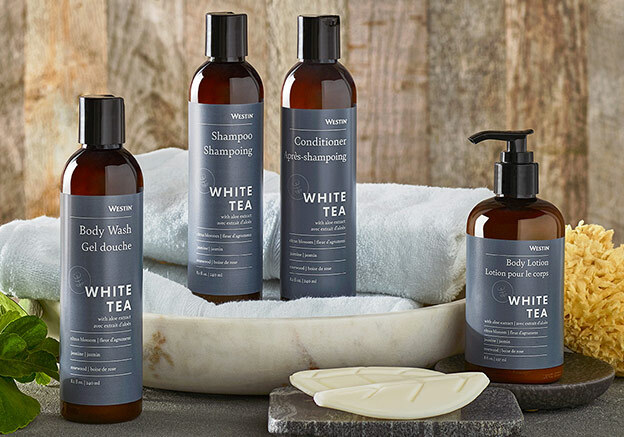 To help ease you into sound slumber, roll onto your temples or wrists before bedtime.